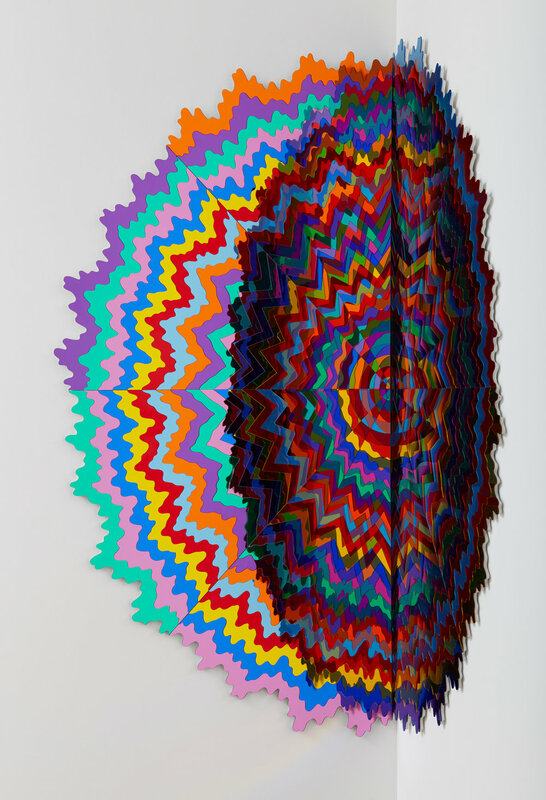 My newest mirrored piece is on view at Over The Influence in Los Angeles until September 5th: Infinity Spiral, 2018, laser cut mirrored acrylic, epoxy, wood, 96 x 96 in. Taking the name from the second chapter of Germaine Greer’s landmark text “The Obstacle Race” from 1979, “How They Ran” brings together a selected group of LA-based artists whose diverse practices represent the heartbeat of the Los Angeles art scene today. Greer’s book presented an art historical account of artists who are missing from academic literature and how they overcame historical obstacles to achieve notoriety anyway. 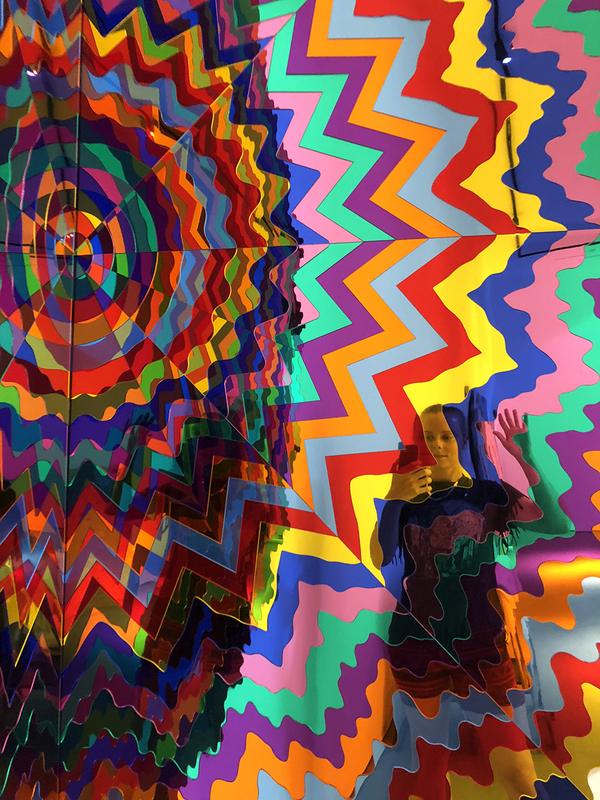 Through this lens, Over the Influence will present a group exhibition of LA-based artists from different backgrounds, practices, and generations. 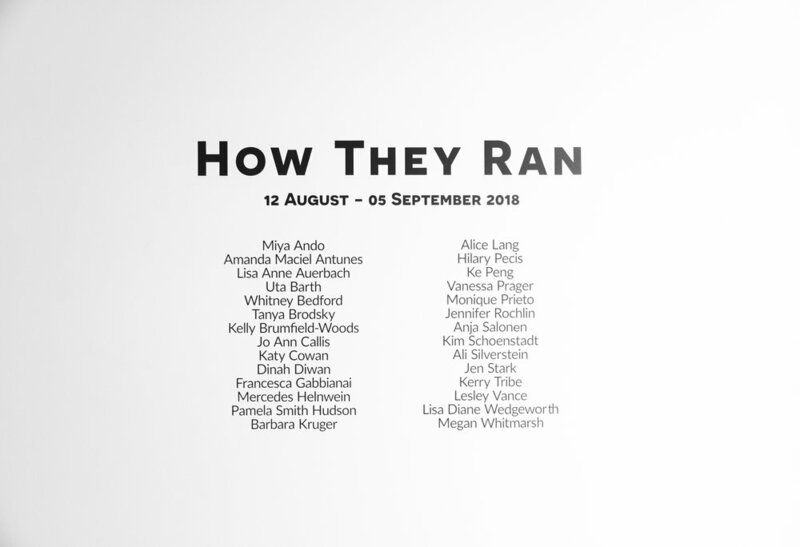 The artists featured in “How They Ran” are Miya Ando, Amanda Maciel Antunes, Lisa Anne Auerbach, Uta Barth, Whitney Bedford, Tanya Brodsky, Kelly Brumfield-Woods, Jo Ann Callis, Katy Cowan, Dinah Diwan, Francesca Gabbiani, Mercedes Helnwein, Pamela Smith Hudson, Barbara Kruger, Alice Lang, Hilary Pecis, Ke Peng, Vanessa Prager, Monique Prieto, Jennifer Rochlin, Anja Salonen, Kim Schoenstadt, Ali Silverstein, Jen Stark, Kerry Tribe, Lesley Vance, Lisa Diane Wedgeworth, and Megan Whitmarsh.